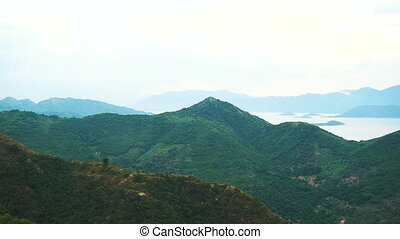 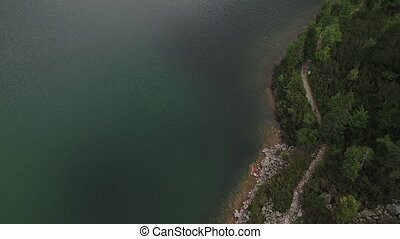 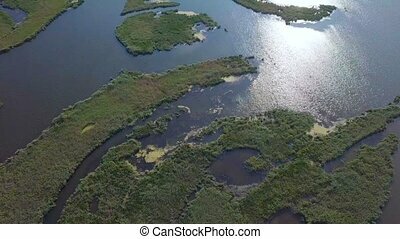 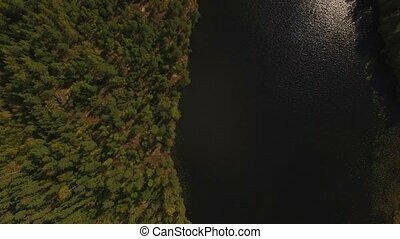 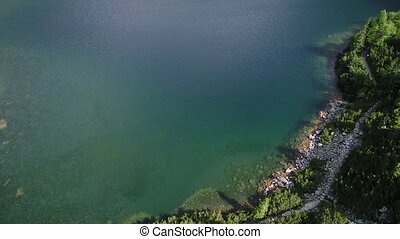 Aerial view of lake in mountains. 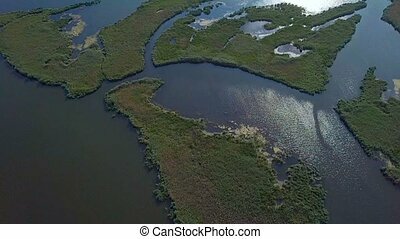 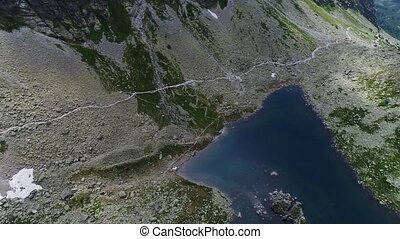 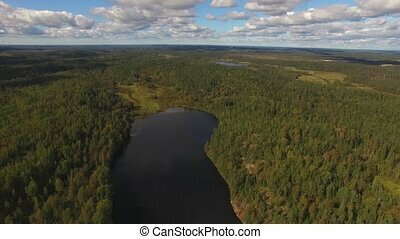 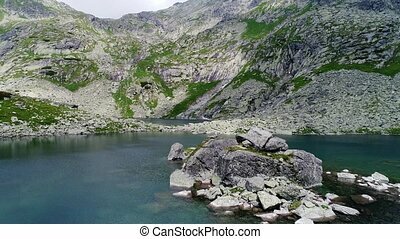 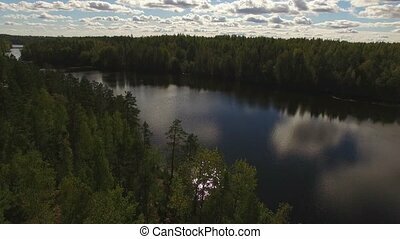 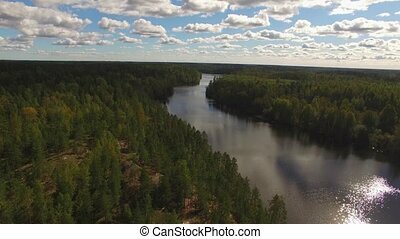 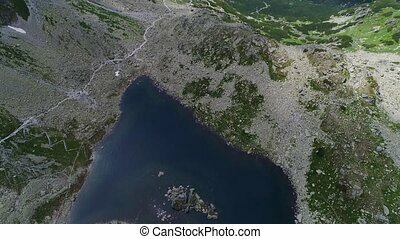 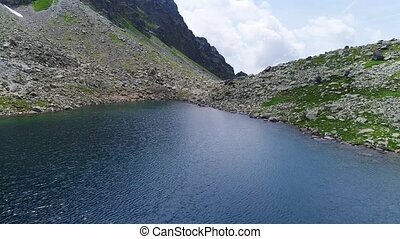 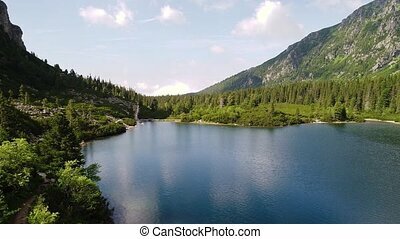 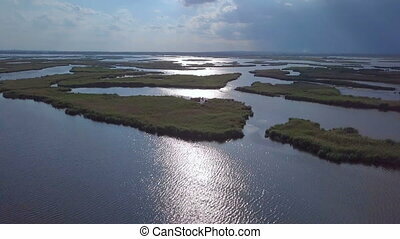 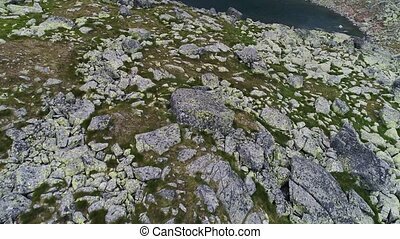 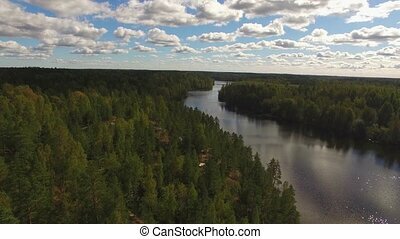 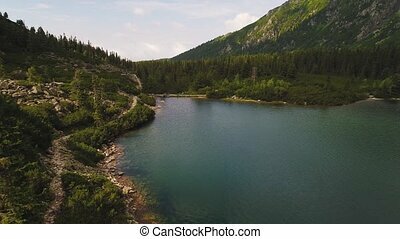 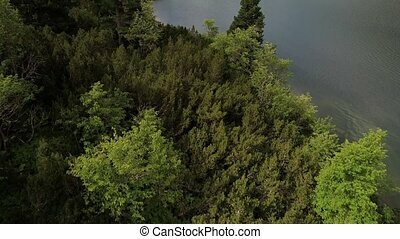 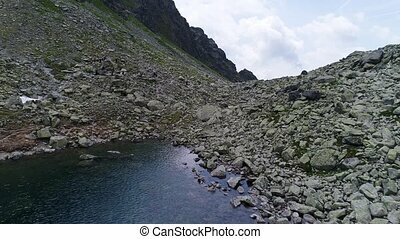 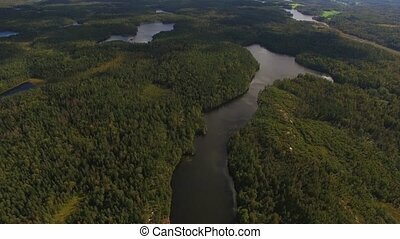 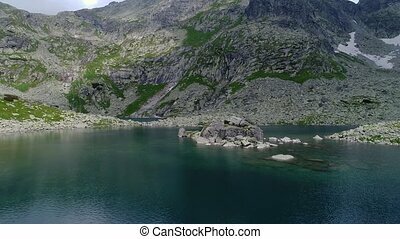 Aerial view of beautiful lake in mountains. 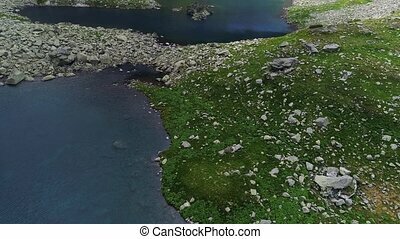 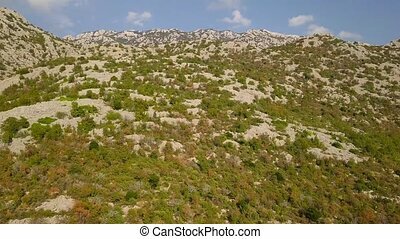 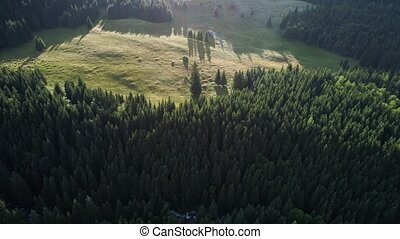 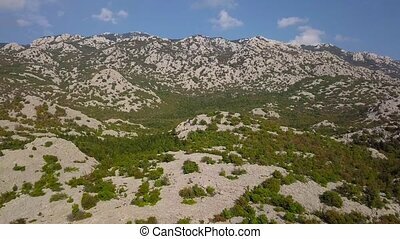 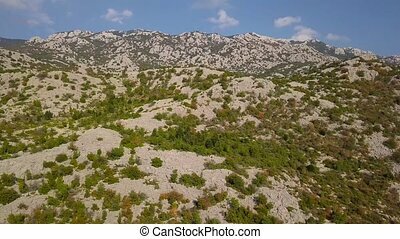 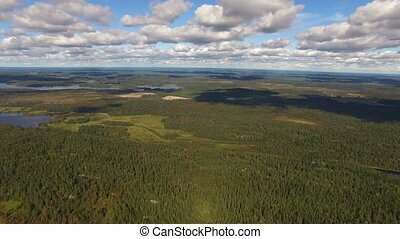 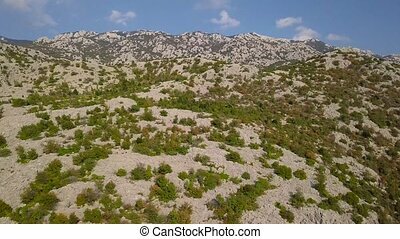 Aerial view of amazing beautiful mountains. 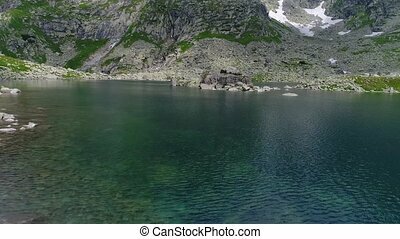 Little island in lake.